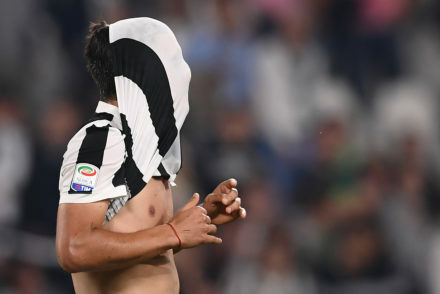 Juventus put in a solid if not spectacular display to comfortably beat Lazio 2-0 with goals from Mario Mandzukic and Miralem Pjanic. 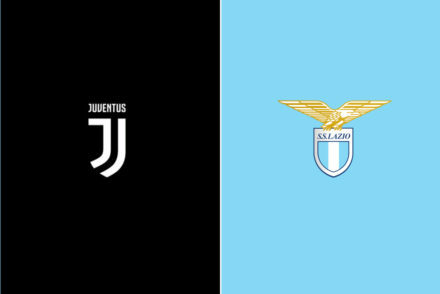 Cristiano Ronaldo is set to make his home debut for Juventus as the Bianconeri host a Lazio side that had the beating of them last season. 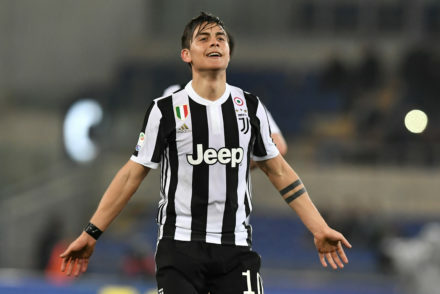 Juventus were wasteful and lacked impetus, but a late Paulo Dybala winner stunned the Olimpico and breathed new life into Juve’s title challenge. 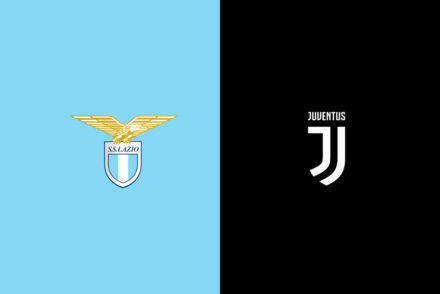 Gonzalo Higuain is out of the squad as Juventus travel to Rome to face the league’s top scoring side, Lazio. 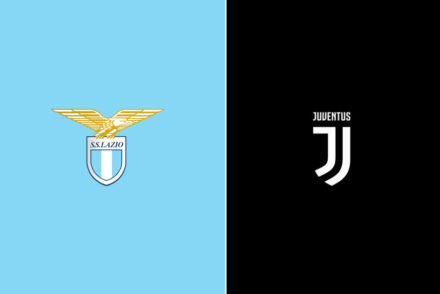 Juventus took the lead through Douglas Costa but Lazio fought back with a brace from Ciro Immobile to end the Bianconeri’s two-year unbeaten run at the Juve Stadium. 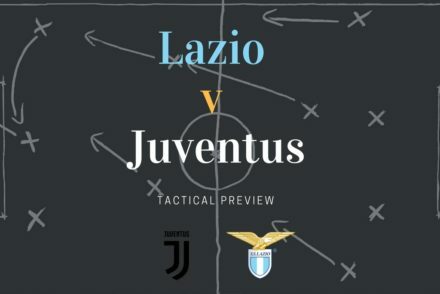 Juventus need to return to winning ways when they host a resurgent Lazio side who have already beaten them once this season. 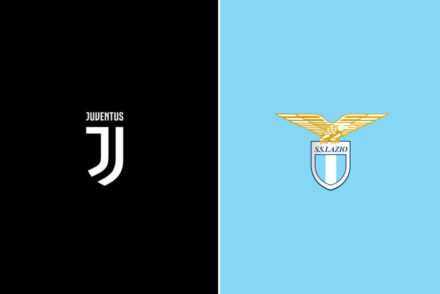 Juventus can win their first silverware of the season but will have to overcome a resolute Lazio side to lift the Supercoppa Italia.